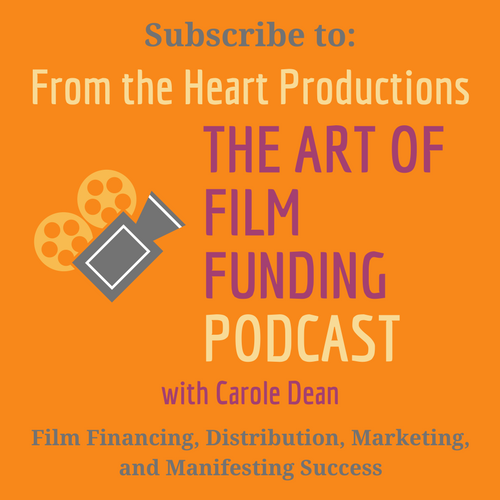 From the Heart Productions welcomes you to donate motion picture film to help our filmmakers and support our work. As we are a 501(c)3 non-profits, your donation would be tax deductible. We can give you a tax credit letter for .10 cents per foot. Email us the breakdown and total footage. We will contact you with full shipping information and send you a tax deduction letter. We support filmmakers who need help getting the films started or completed. We do this through our fiscal sponsorship program and our film grants. We started our grants in 1992 and currently we have three grants a year. Through our grants, we have helped finance over 30 documentary films that we are very proud of. You may have seen them on PBS, Court, Discovery or other places.